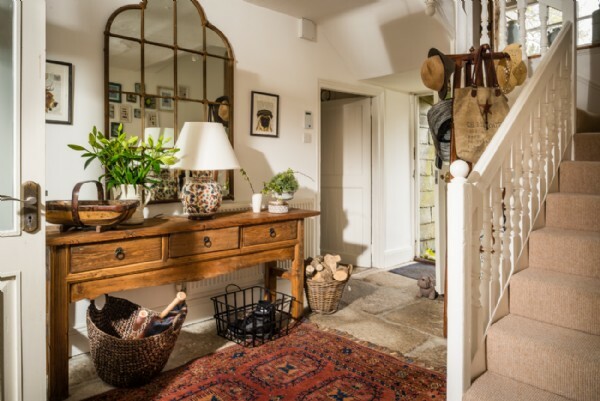 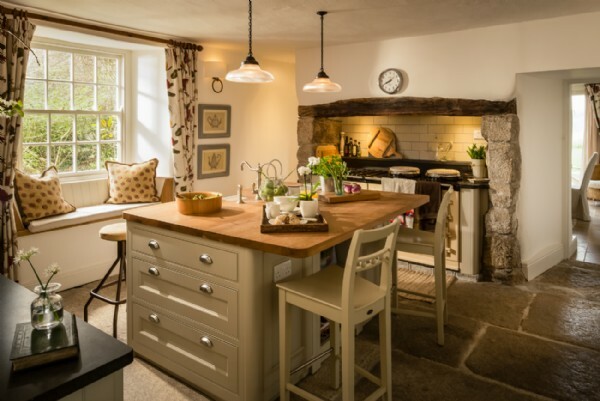 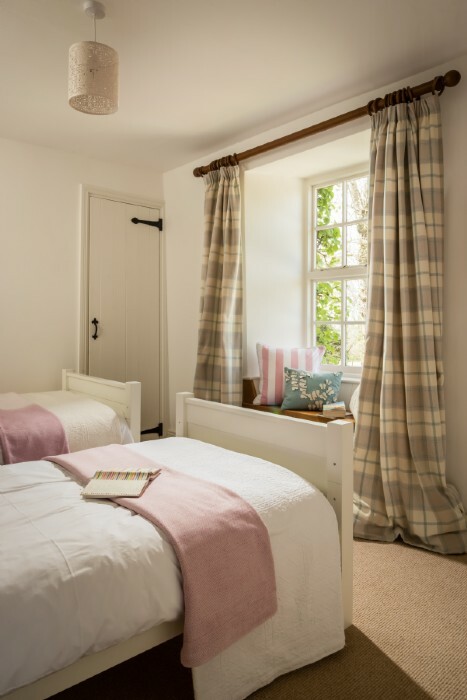 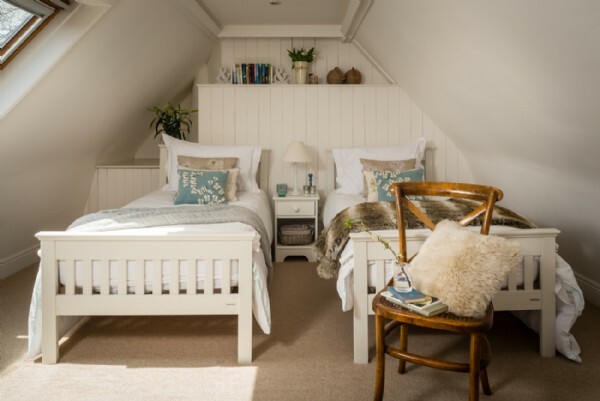 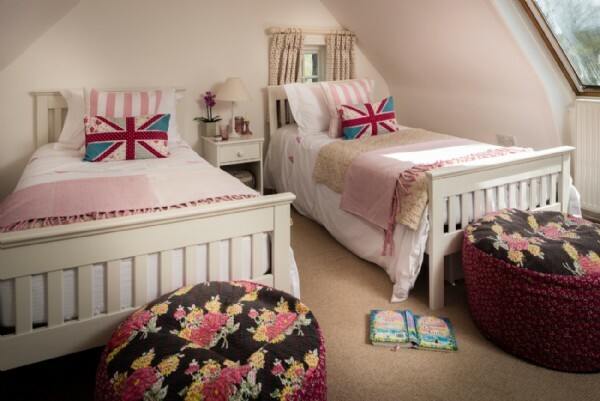 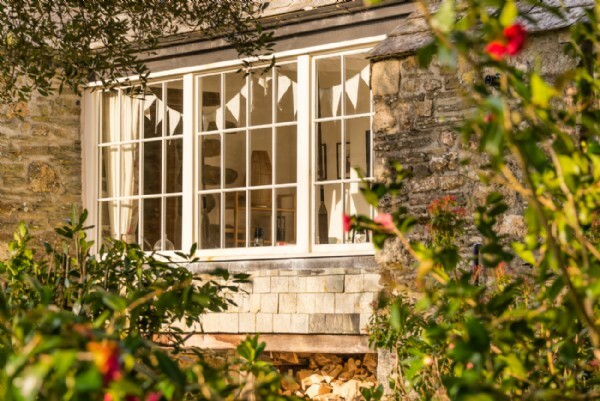 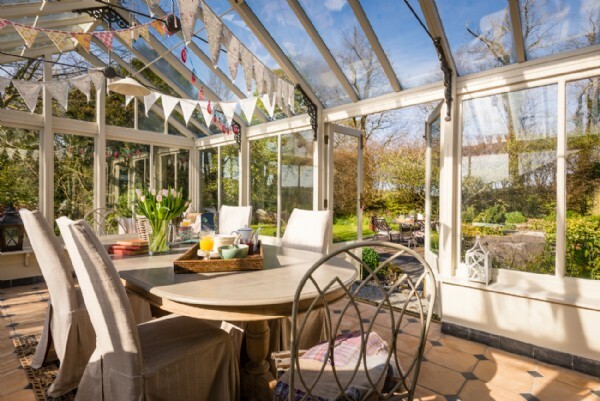 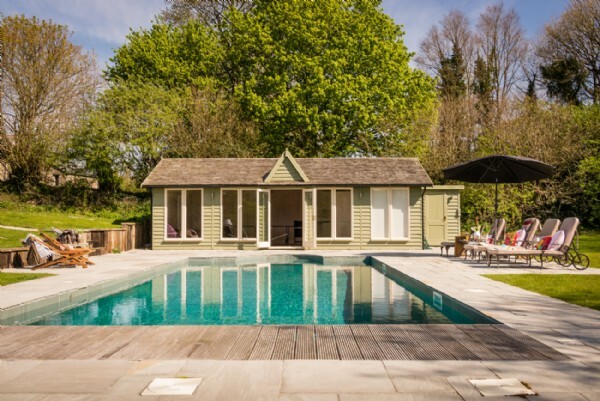 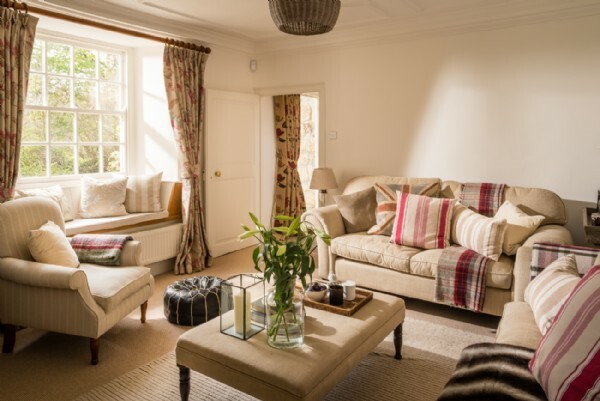 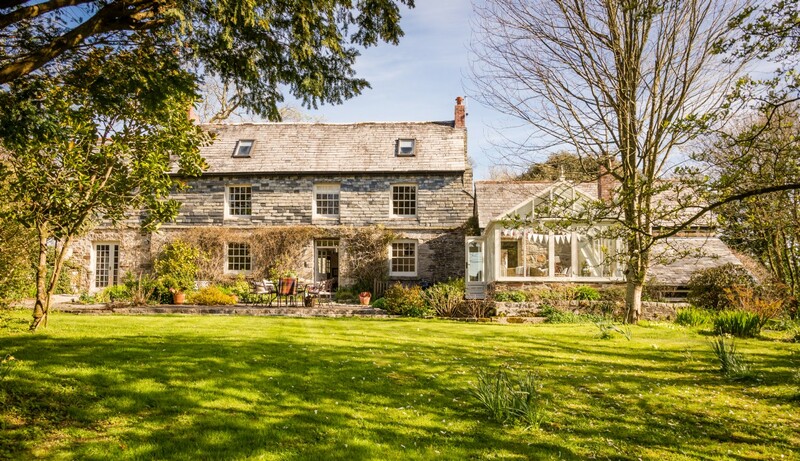 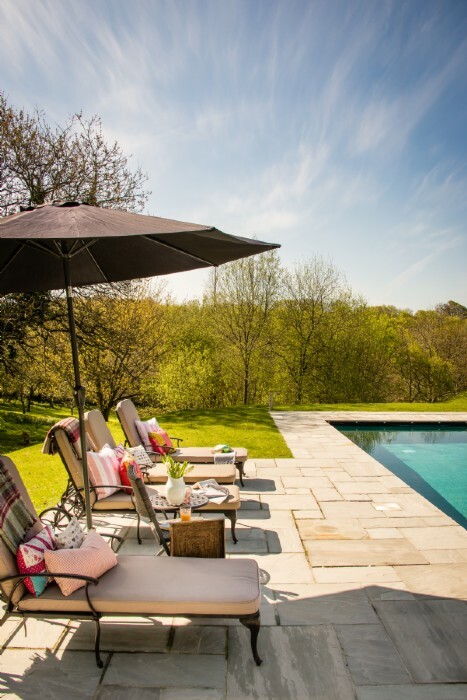 Whisk your family away to an iconic self-catering home in Blisland and create everlasting family holiday memories in the warm north Cornwall sunshine. 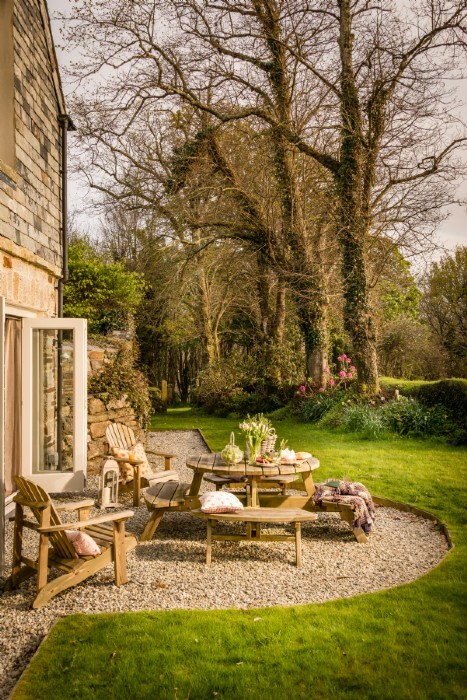 Escape to a luxury moorland cottage or self-catering farmhouse and visit Cornwall's iconic stone circles including "The Hurlers". 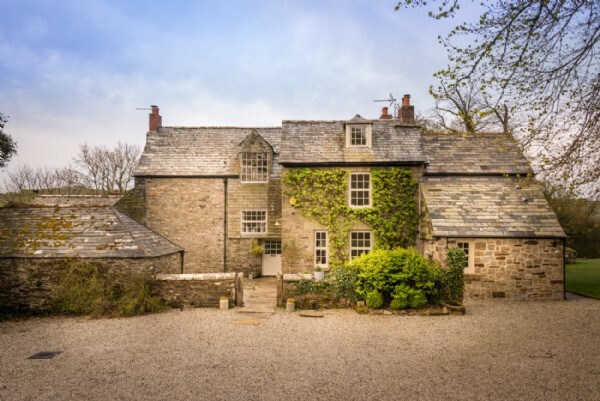 Blisland is a pretty, picturesque Cornish village on the edge of the rugged Bodmin Moor. 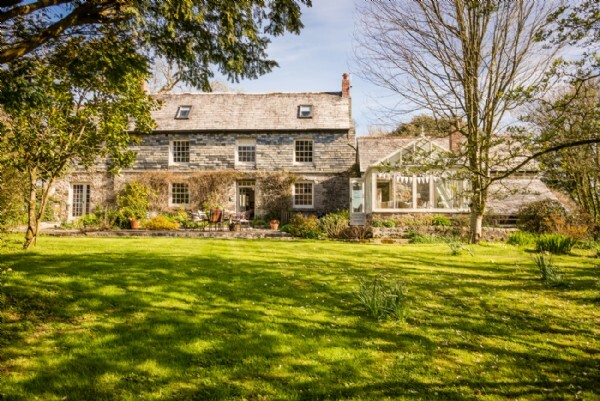 Blisland Sitting pretty in a picturesque and natural setting on the fringe of the rugged Bodmin Moor is the north Cornwall village of Blisland. 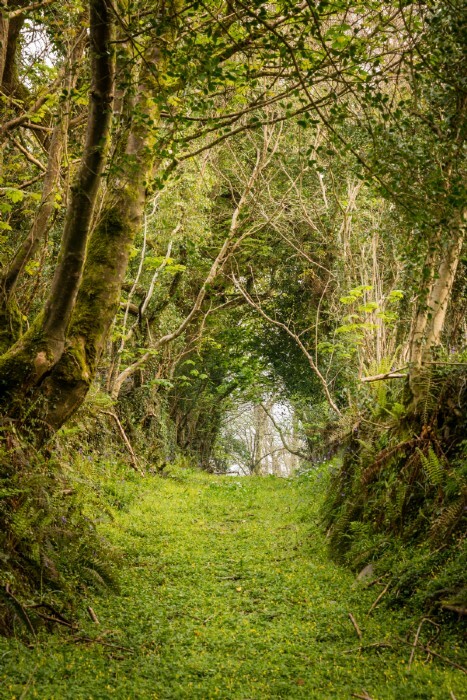 Blisland’s holy and peaceful medieval church dedicated to St Protus and St Hyacinth’s provides an atmospheric backdrop to its idyllic village green. 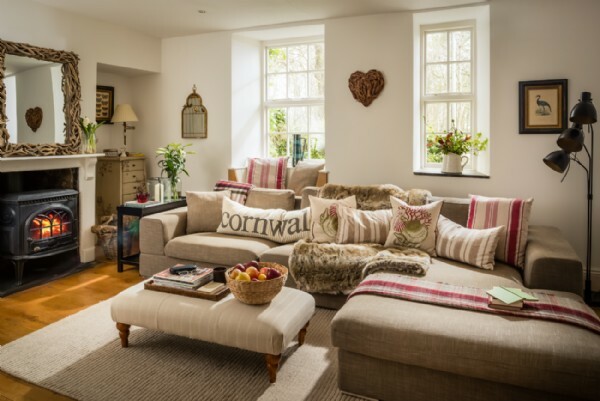 One of the best ways to enjoy the verdant Cornish countryside is by bicycle; take the Camel Trail from nearby St Breward along the River Camel to Padstow – not without a pitstop at The Blisland Inn for a well-earned activity break to devour hearty home-cooked delights. 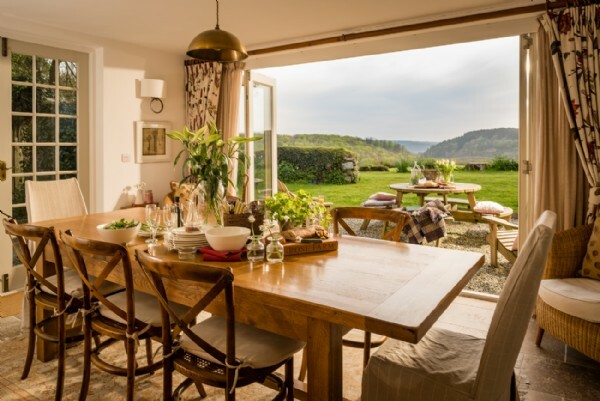 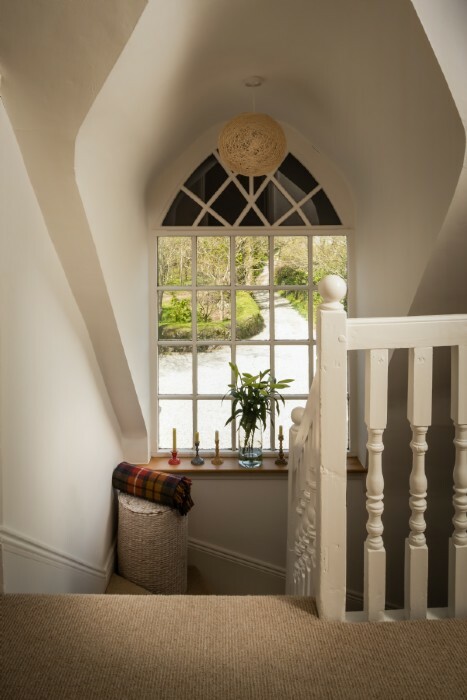 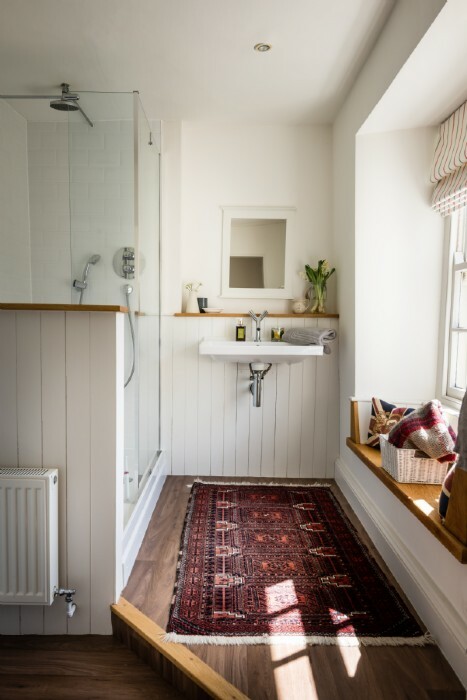 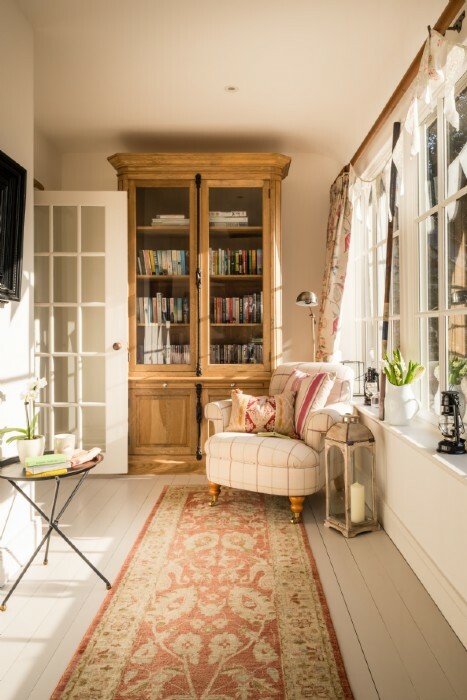 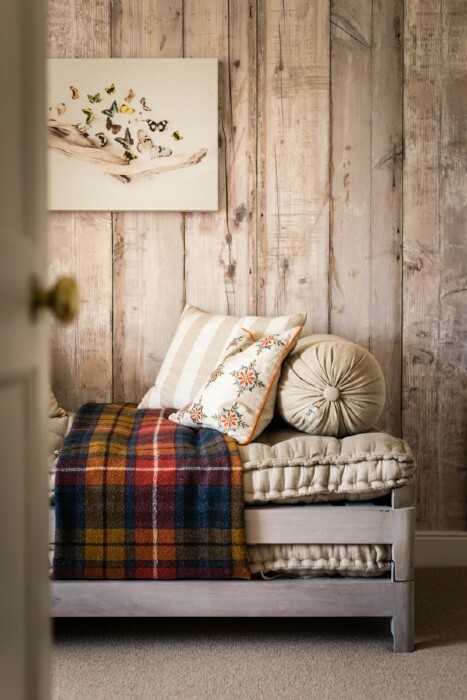 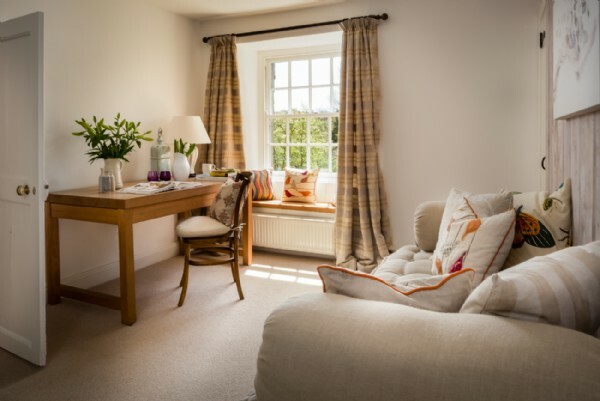 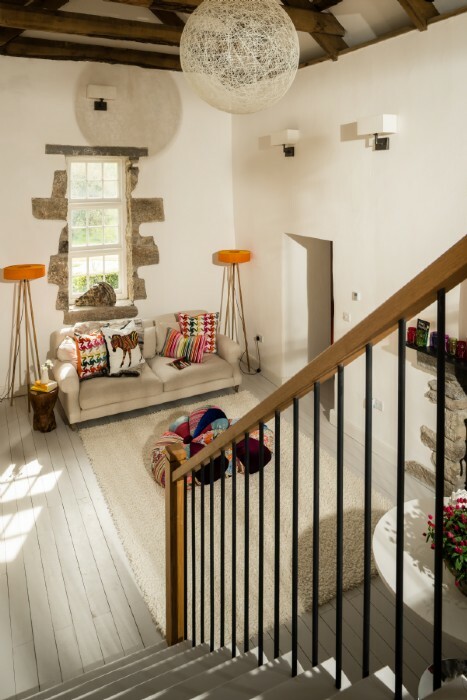 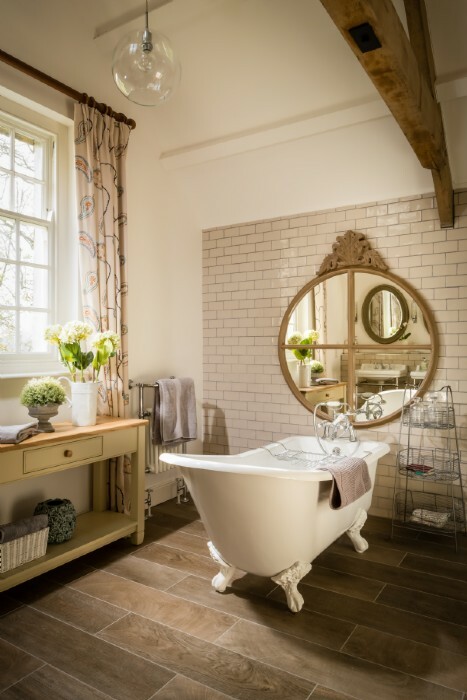 Romance the Mystical Moor One of the best ways for visitors to explore the beauty of the mystical Cornish moors is by taking exclusive hire of a luxury home-from-home. 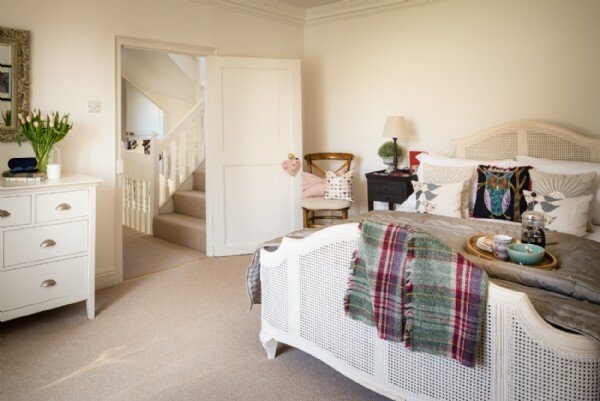 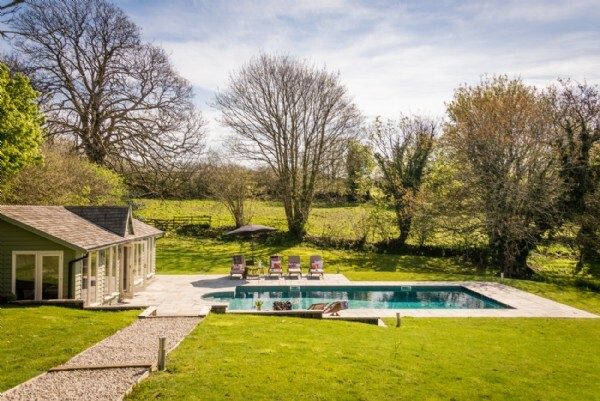 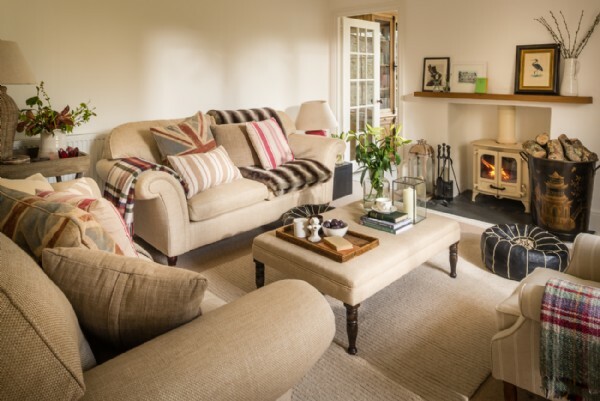 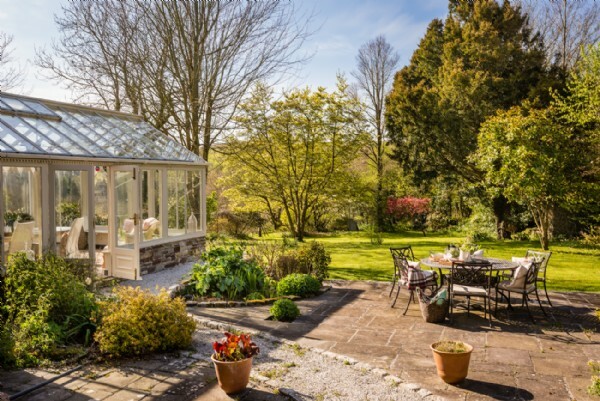 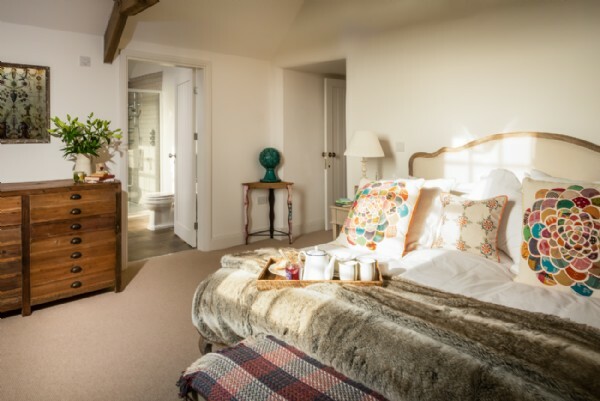 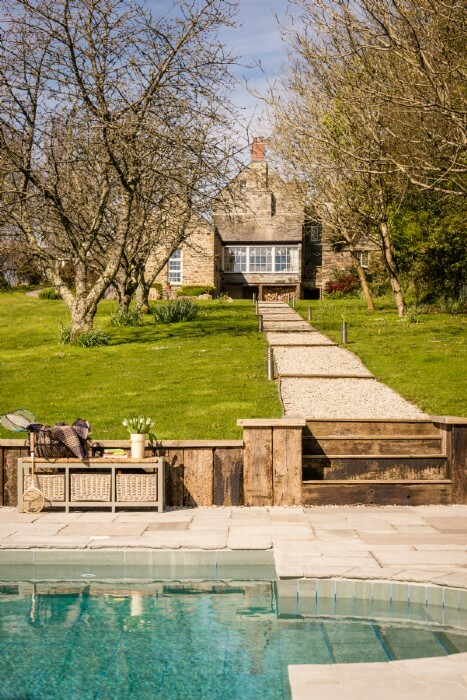 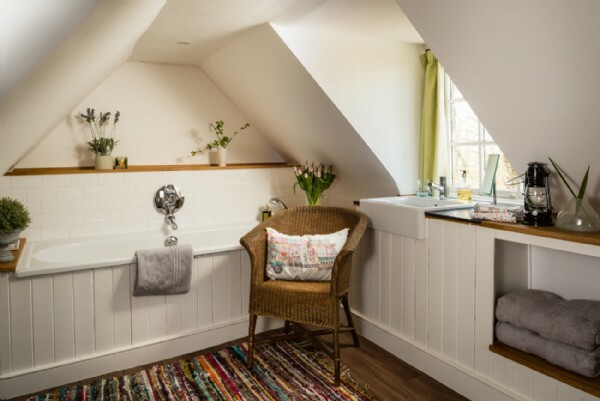 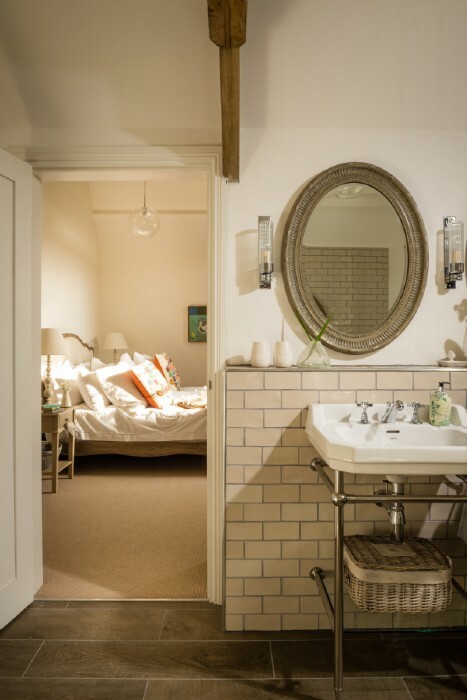 Couples can escape to one of Bodmin Moor’s romantic cottage hideaways, whilst families can opt for a rustic moorland farmhouse with sprawling gardens or even a swimming pool for extra fun. 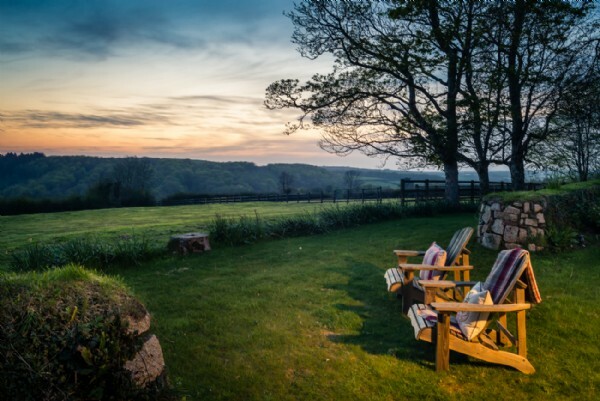 Rustle up a picnic in a self-catering homestay and head out with a hamper full to the brim of Cornish food goodies to find the perfect spot for reading, relaxing and devouring a Rodda’s clotted cream filled scone! 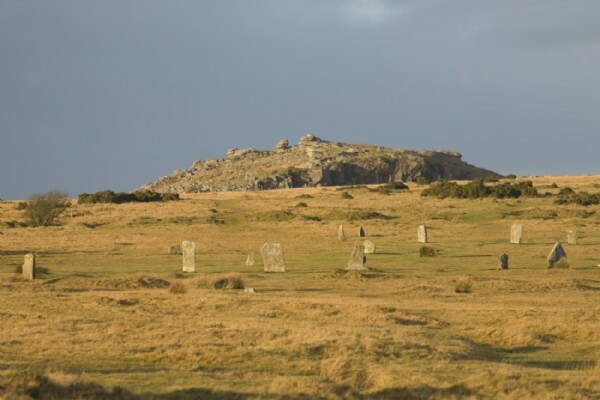 For a grand holiday finale, watch the sunset over the Trippet and Stripple Stones – Cornwall’s very own Stonehenge.